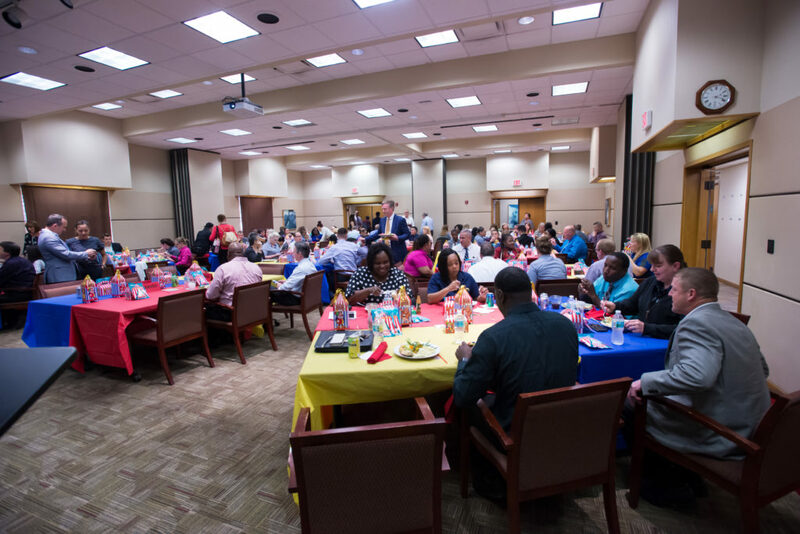 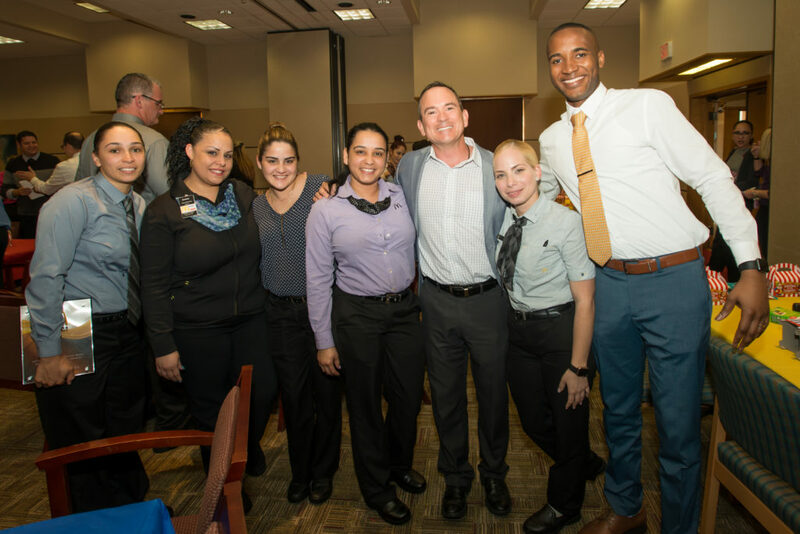 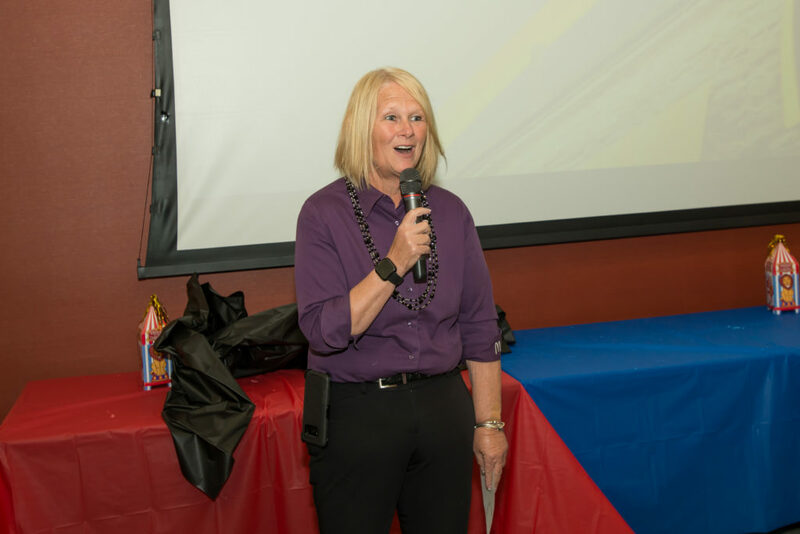 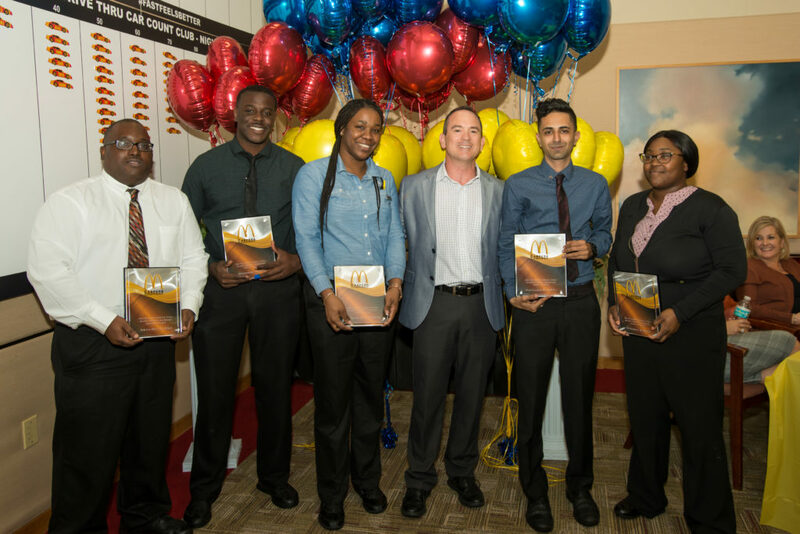 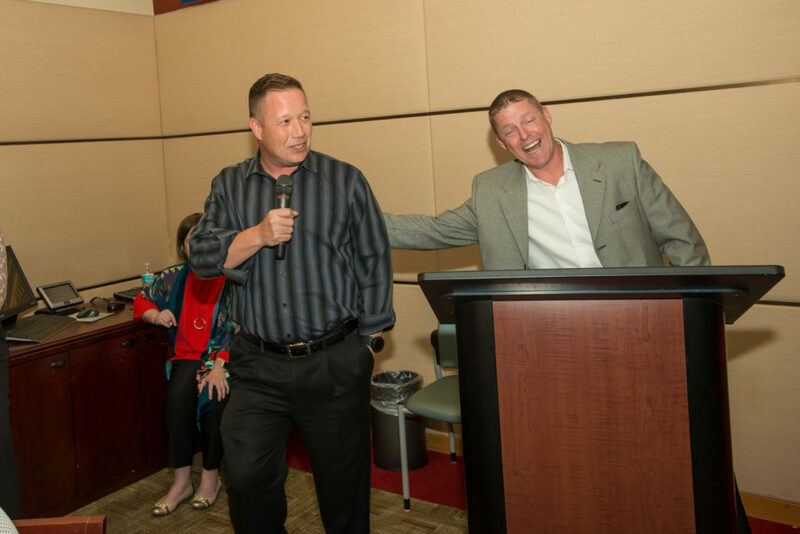 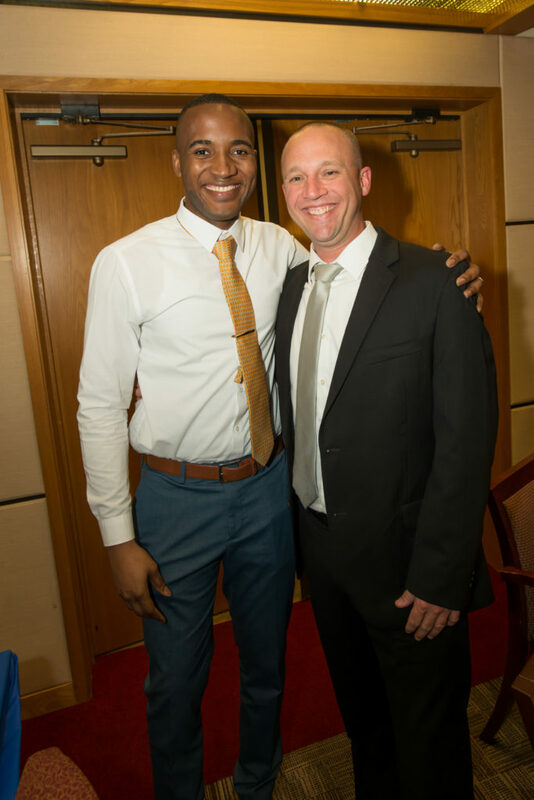 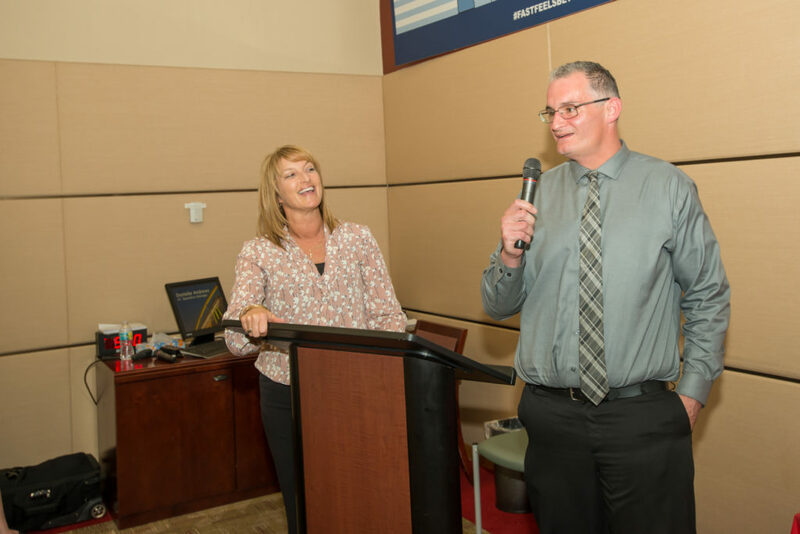 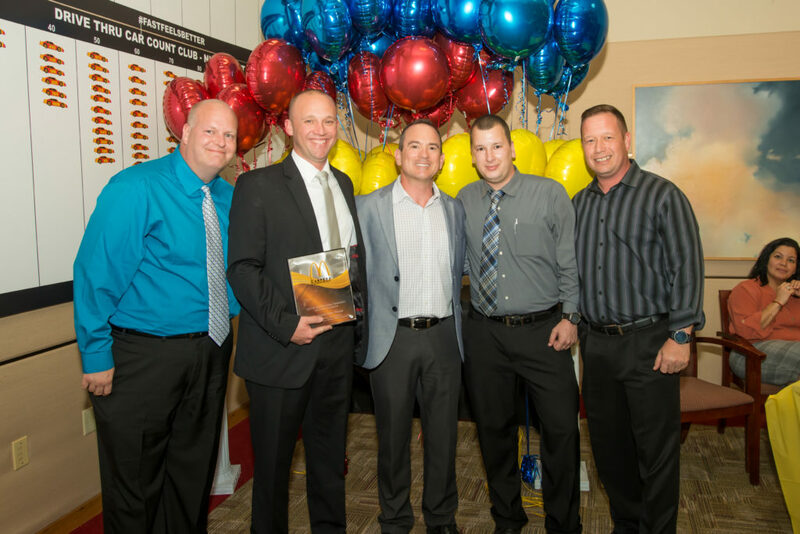 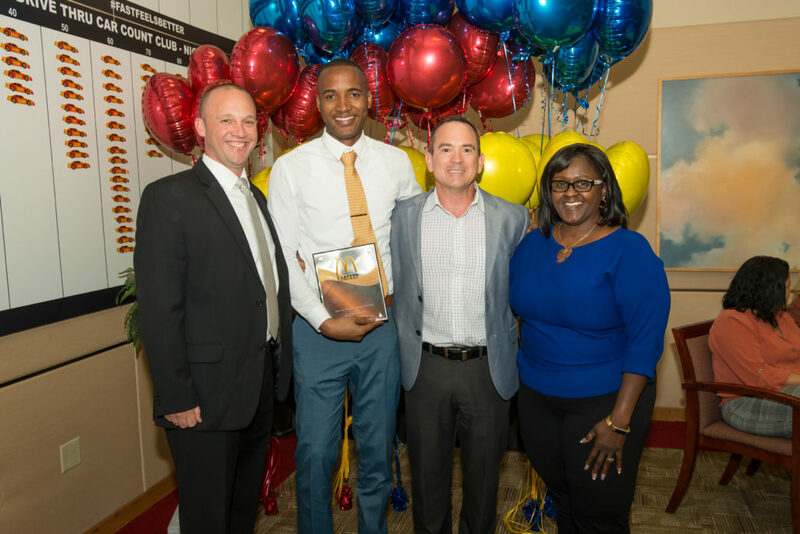 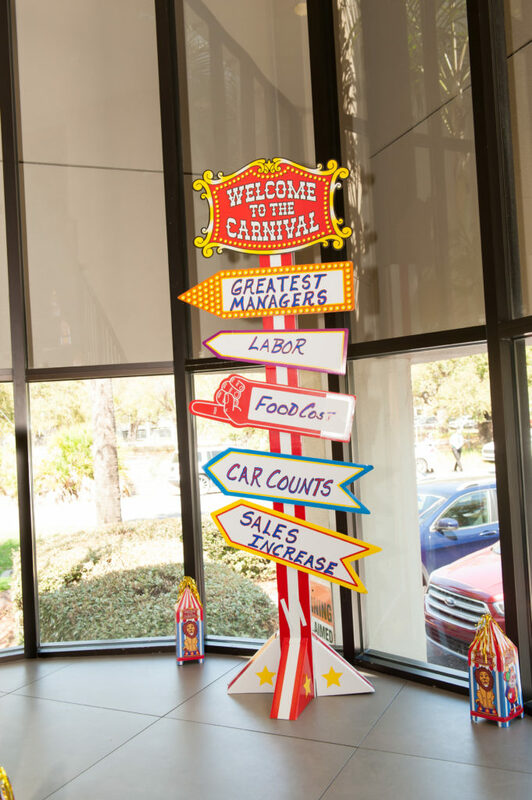 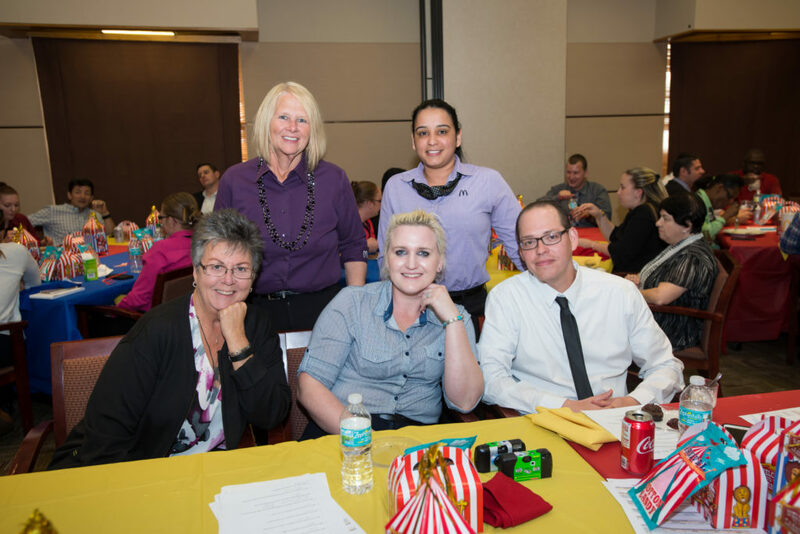 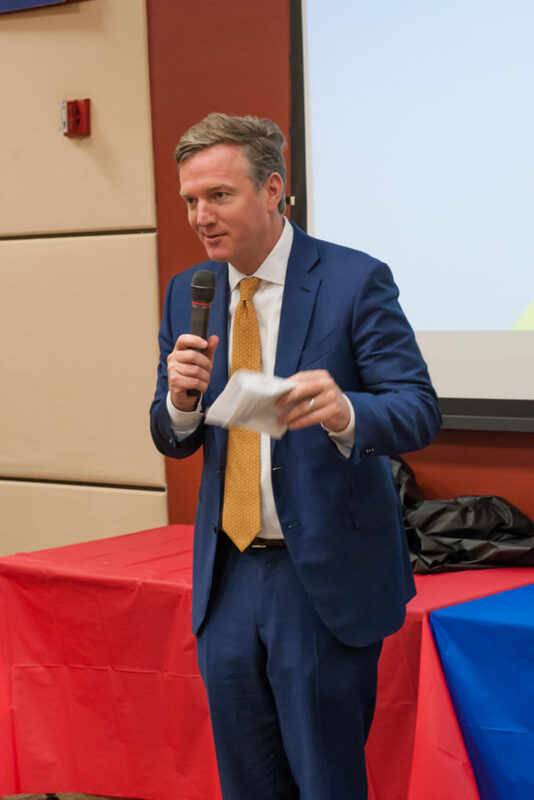 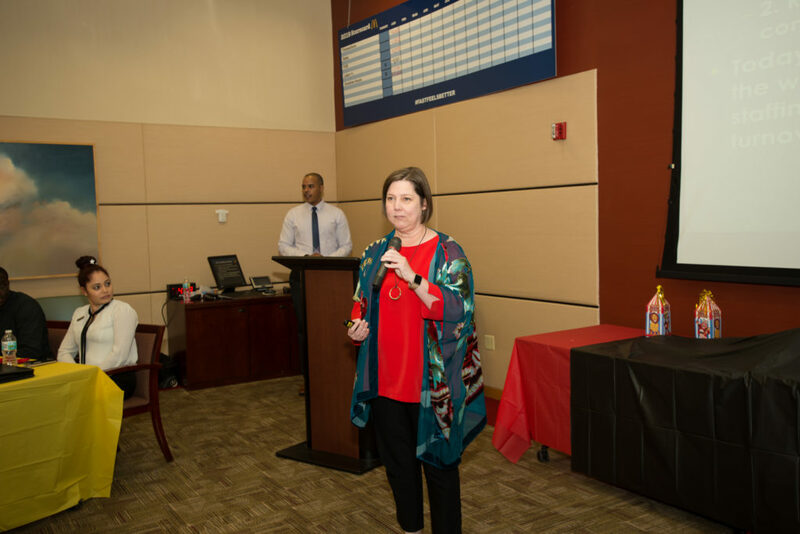 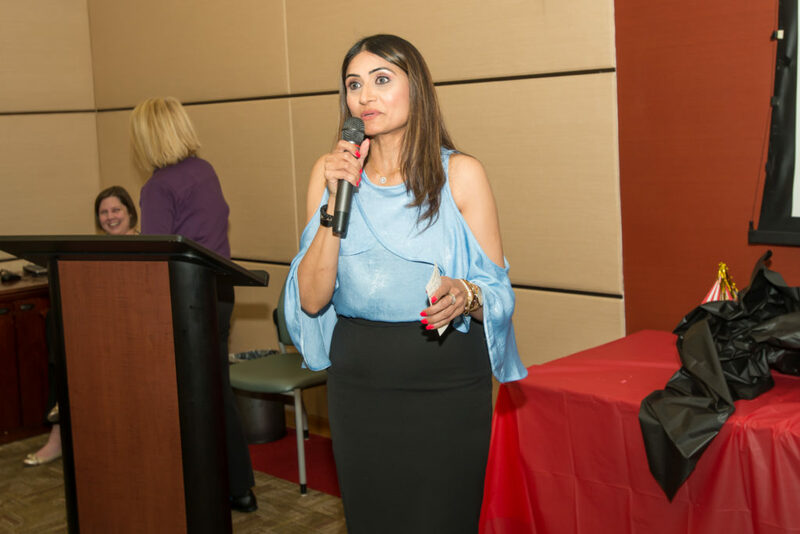 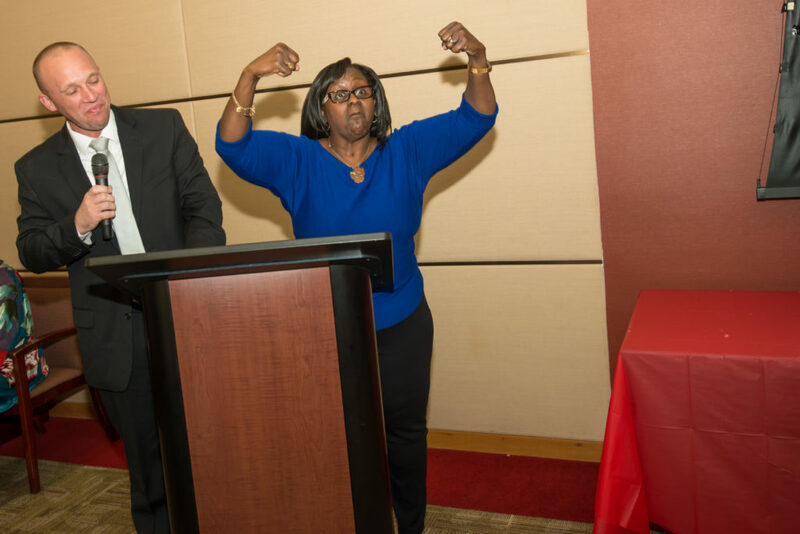 On February 25, 2019 we honored the accomplishments of our people for 2018 at our annual General Manager Awards Luncheon held at our main Caspers Company office. 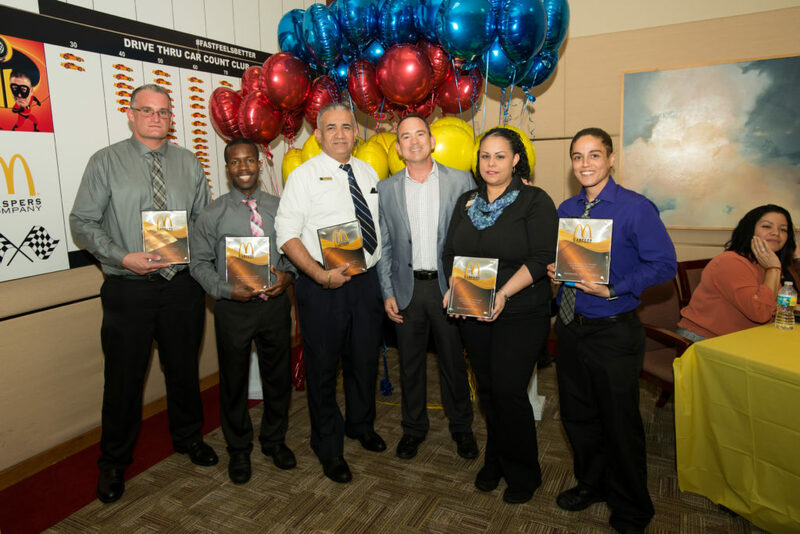 During this event we honored both individual and team achievements in several categories of operations and also those who support operations. 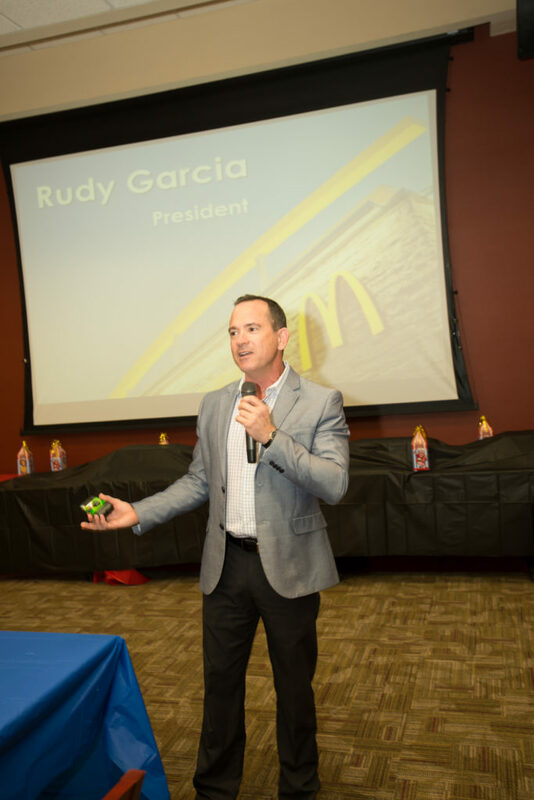 President Rudy Garcia opened the awards and welcomed everyone attending. 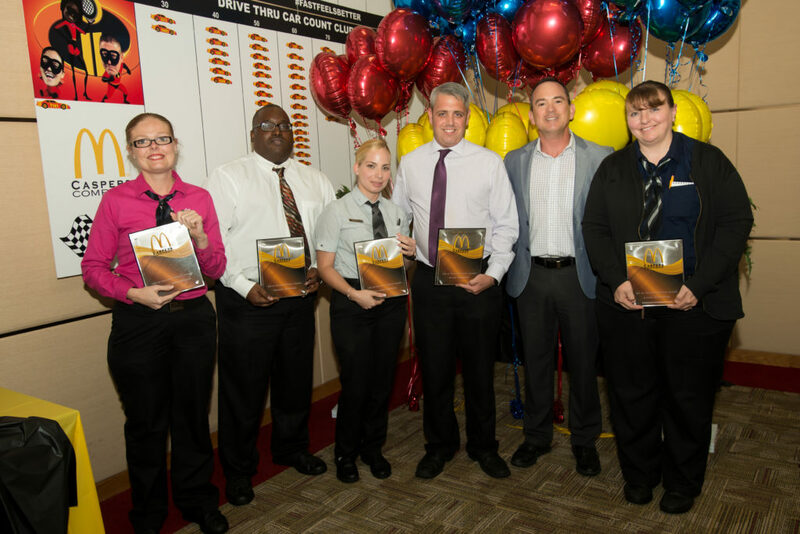 Vice Presidents, Operations Managers Danielle Andrews and Scott Tuell presented the operations awards with our area supervisors presenting their people’s individual awards. 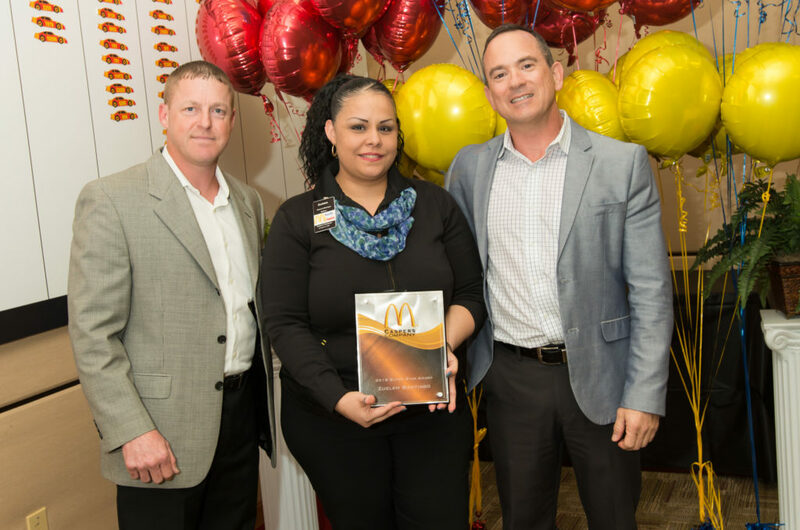 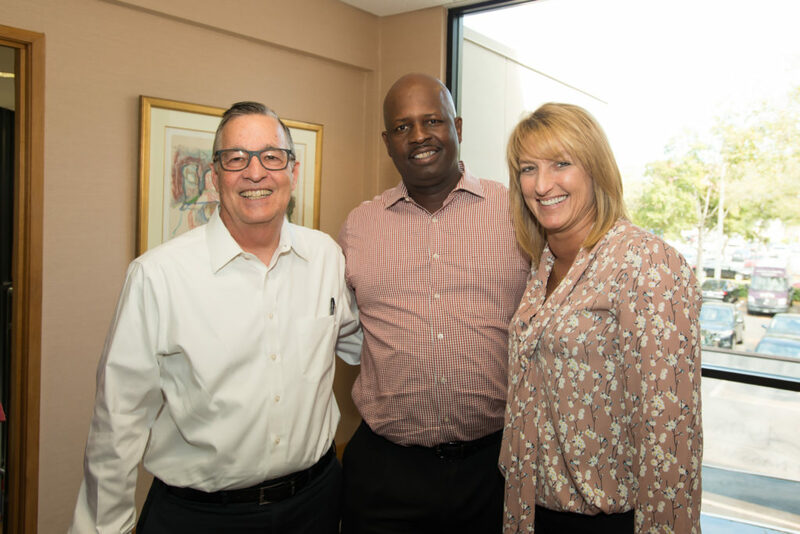 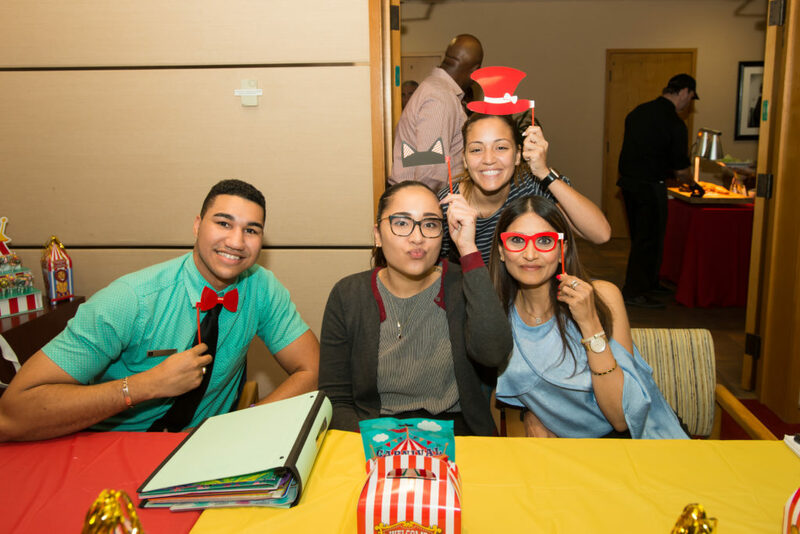 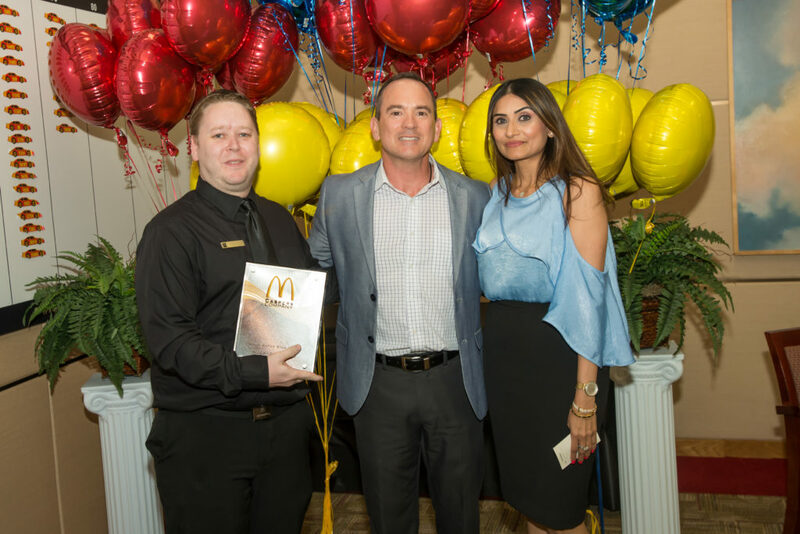 Also attending and participating in the event was Vice President, Operations Manager Cedric Christopher, who currently oversees our ten Jacksonville McDonald’s restaurants and operations staff. 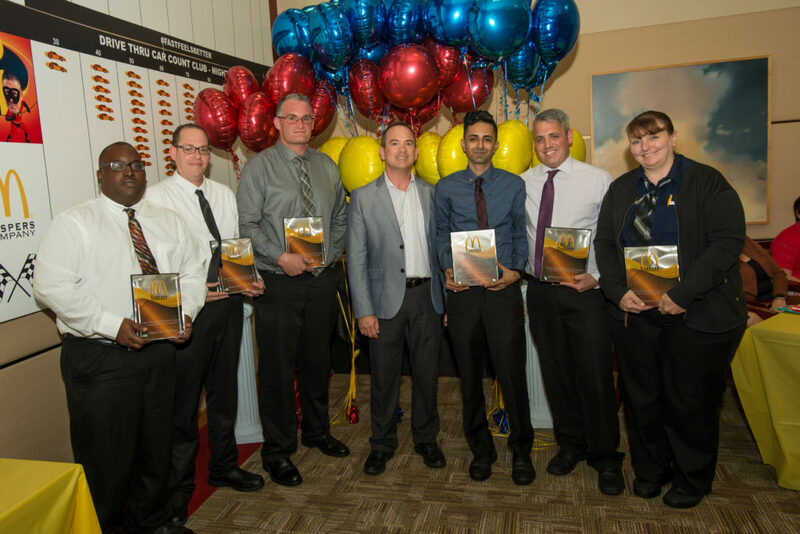 This year, eight managers were honored with the 2018 Super Star Outstanding General Manager Award which recognizes general managers who demonstrate exceptional results in all areas of operations, people, and profit. 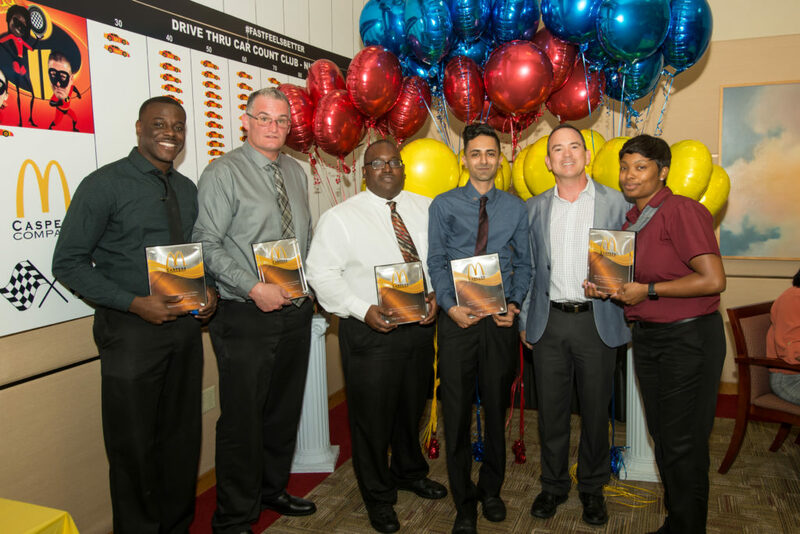 Those general managers were: Chuck Jenkins from 56th Street #1953, Nauman Khan from Fletcher #10571, Zuelem Santiago from Seffner #5811, Richard Price from Pavilion #35651, Mike Bowen from Dakota #23662, Alex Ellis from M.L.K./275 #10773, and Steven Freier from Zephyrhills #3475. 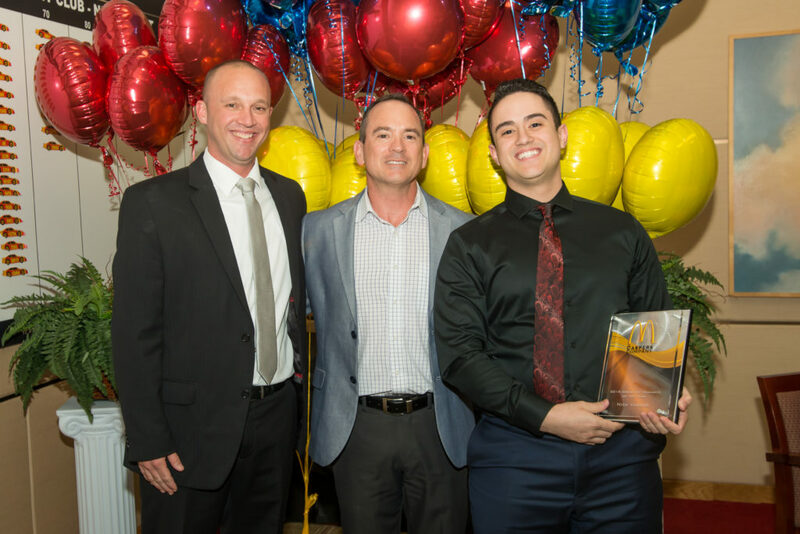 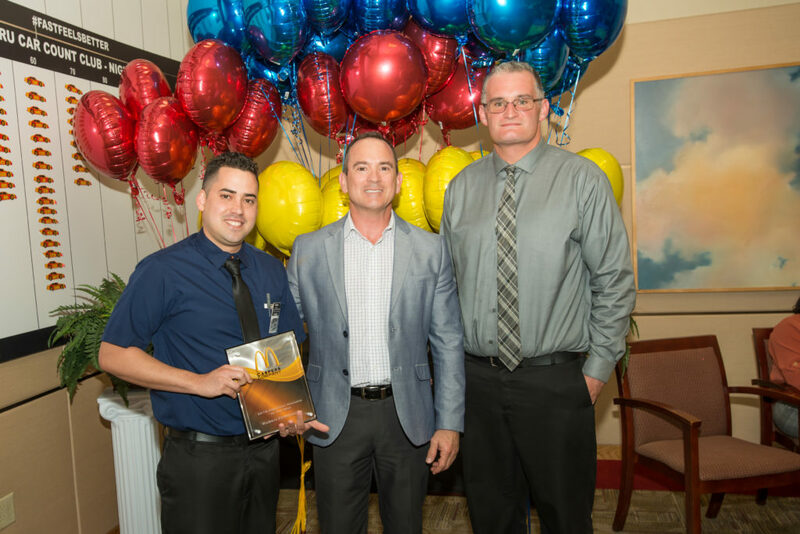 Department Managers of the Year, Nick Vargas from Bloomingdale #10038 and Ruben Fernandez from Dakota #23662 were honored for their outstanding work in 2018. 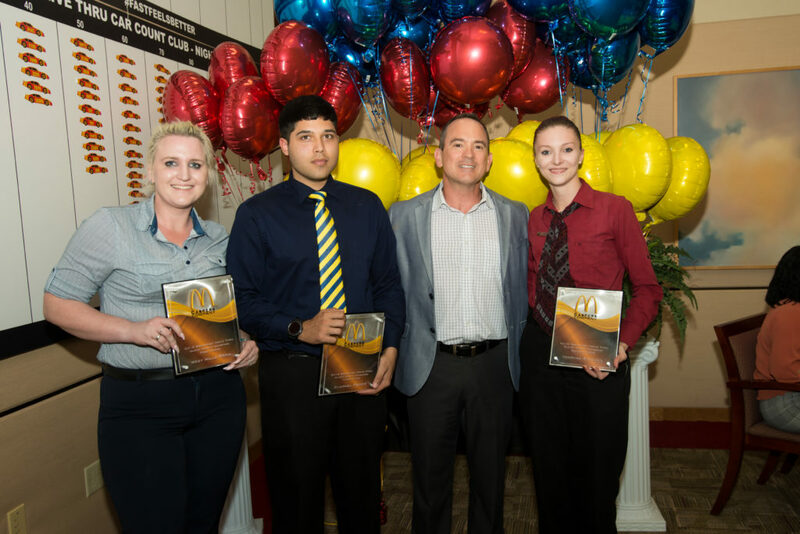 General Managers Tamara Garcia from Ruskin #5695 and Angie Cruz from Dade City #5018 were both awarded Rookie of the Year. 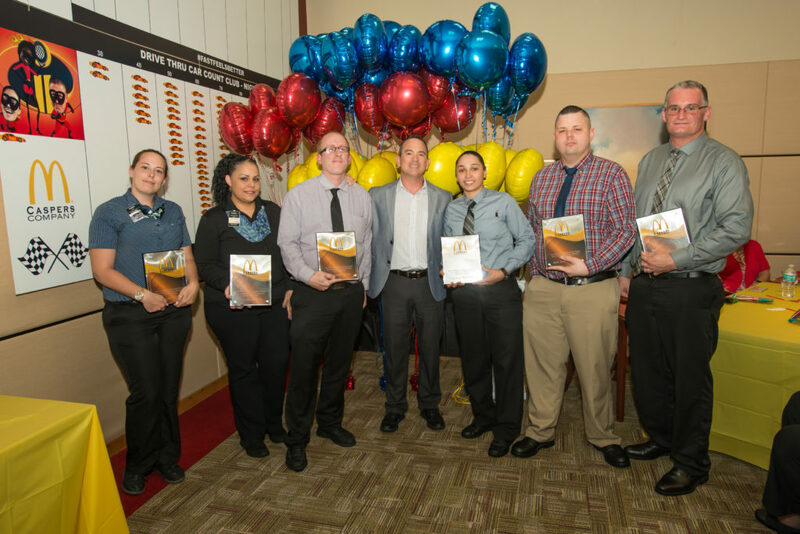 The Making a Difference Award was presented to Subject Matter Experts Production Team consisting of Area Supervisors Nick Liddic, Jay Carey, Marc Dortch, and Mike Cammarano for the difference they have made in not only their restaurants but the entire company by teaching teams how important it is to have proper procedures in place. 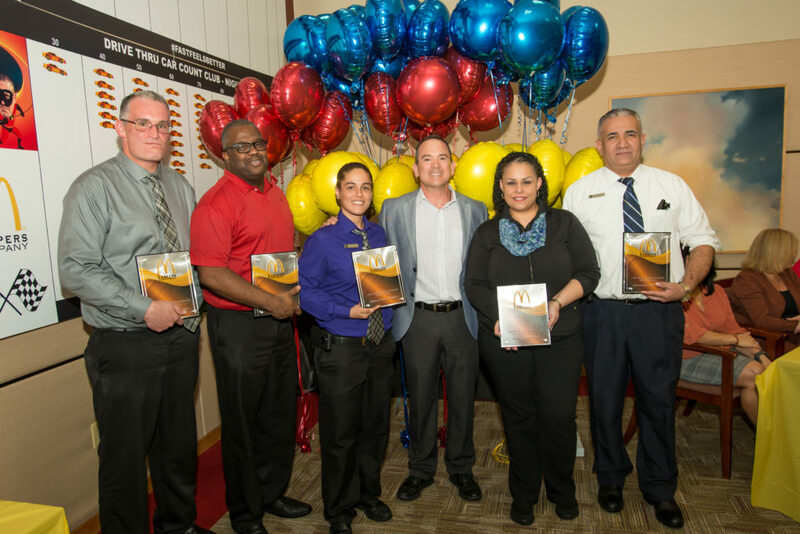 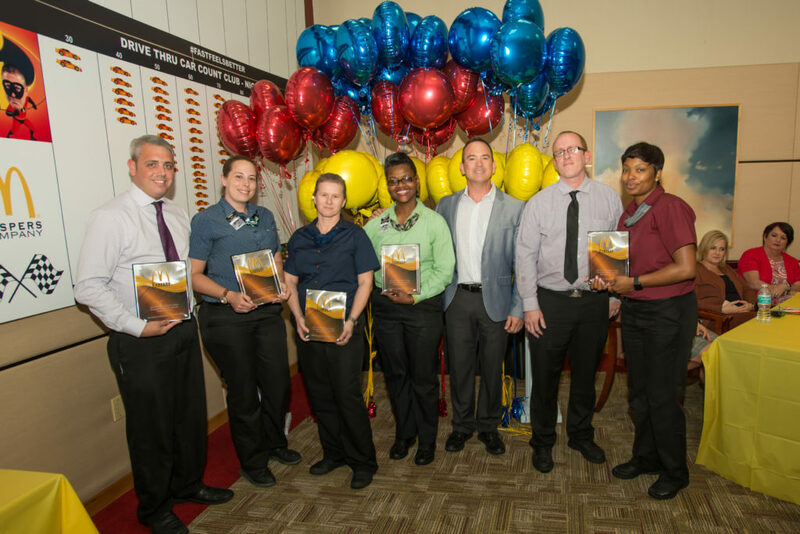 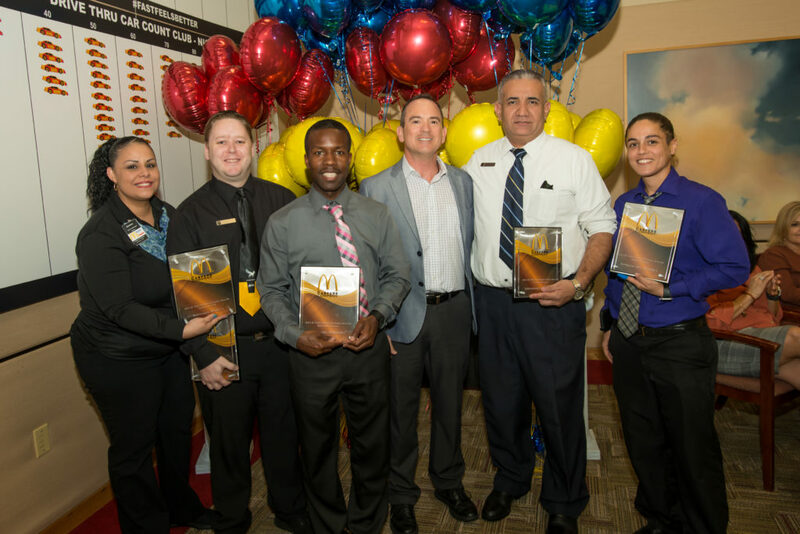 Four general managers were awarded the Valuing People Award: Kyle Trimble from Bloomingdale #10038, Tamara Garcia from Ruskin #5695, Chuck Jenkins from 56th St. #1953, Tiffany Arrington from Northdale #10924, and Lynn Cintron from Lumsden #13754. 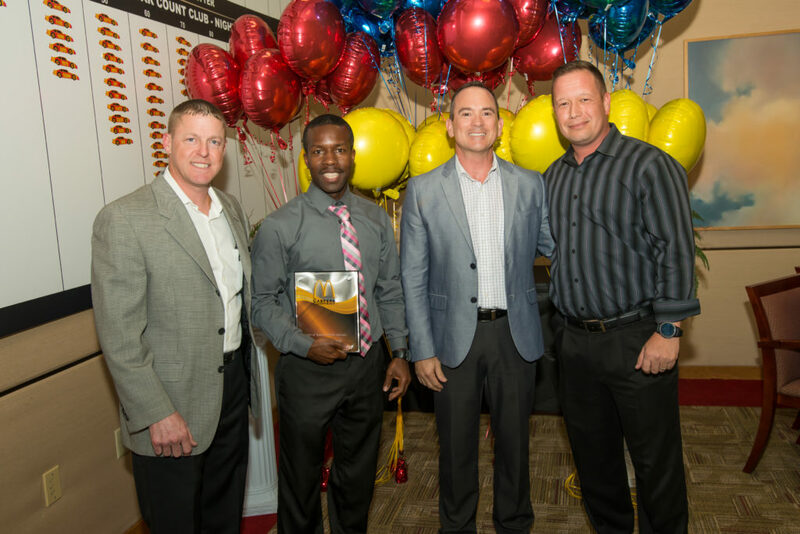 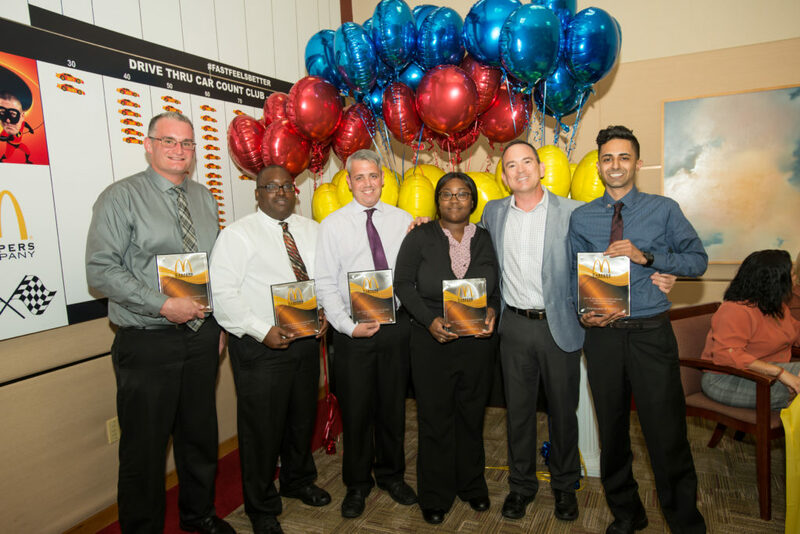 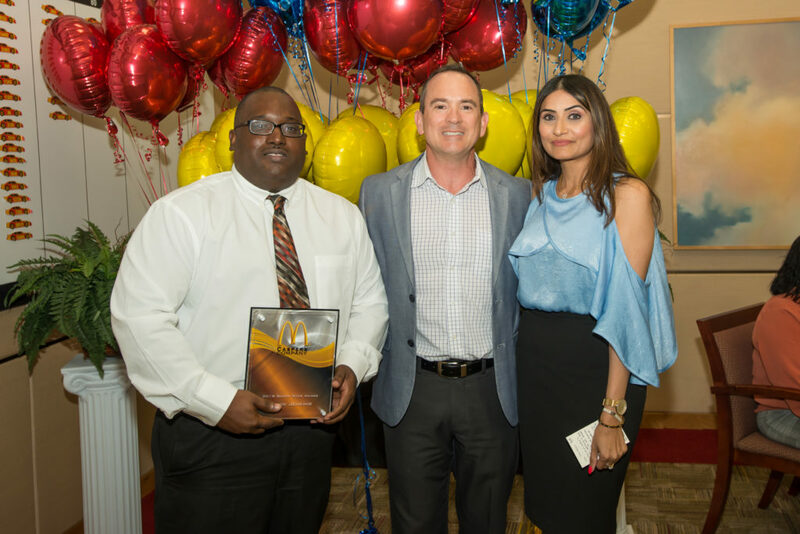 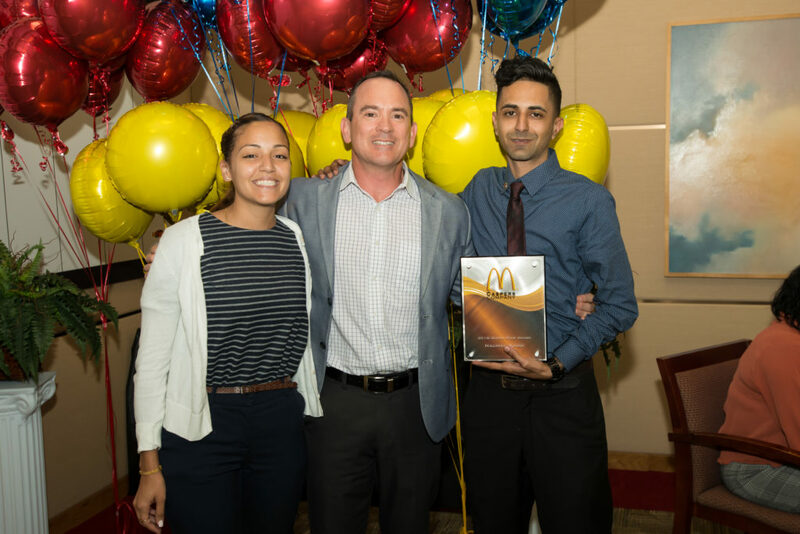 Two awards for Training Excellence were given to General Manager Nauman Khan from Fletcher #10571 and Area Supervisor Ken Smith for their never-ending commitment to supporting staff and career development. 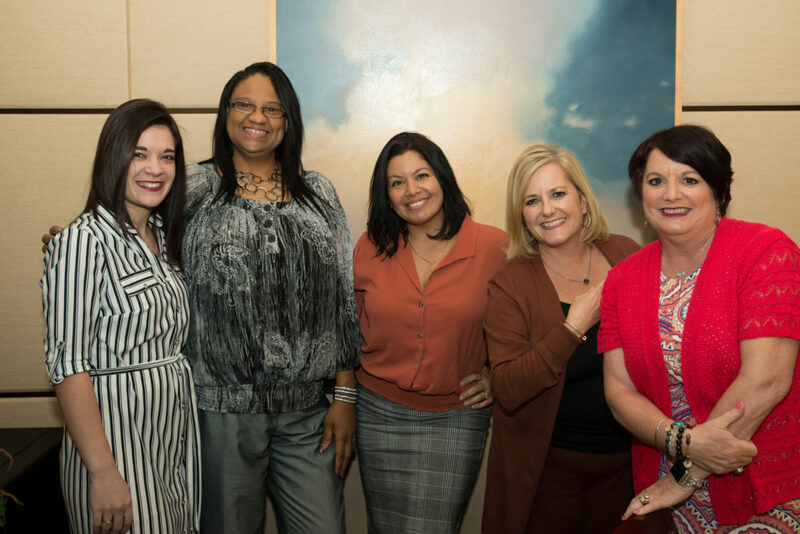 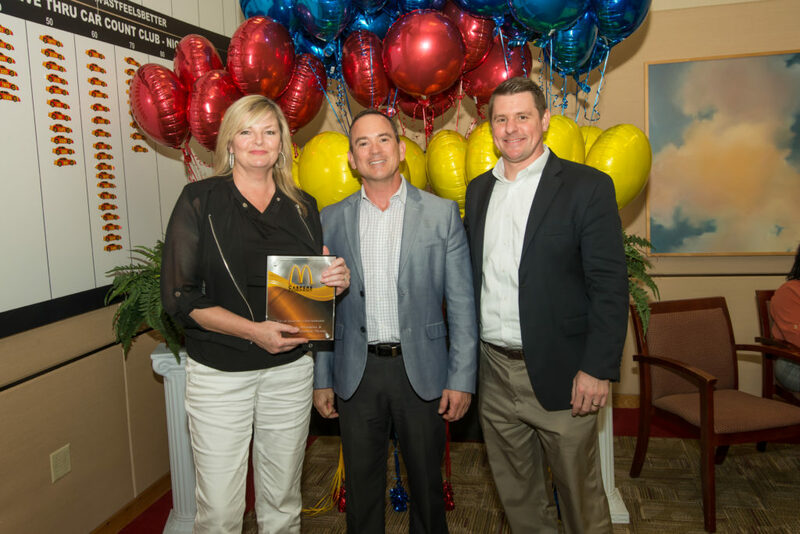 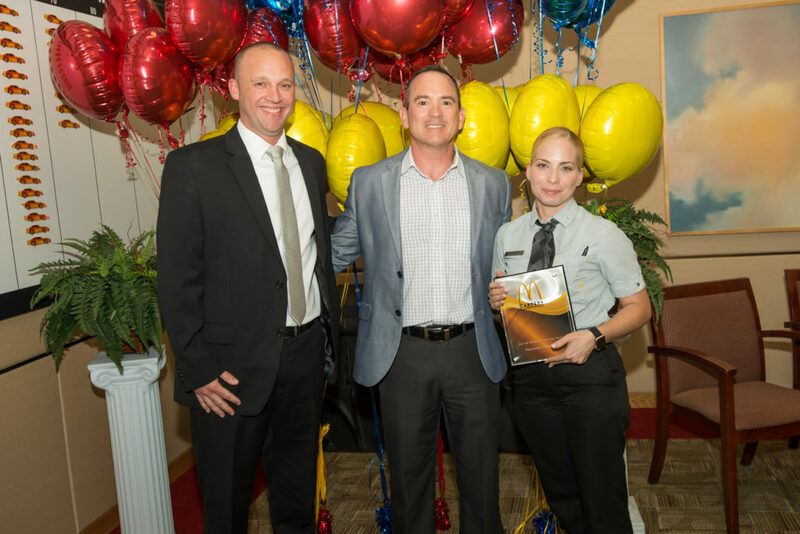 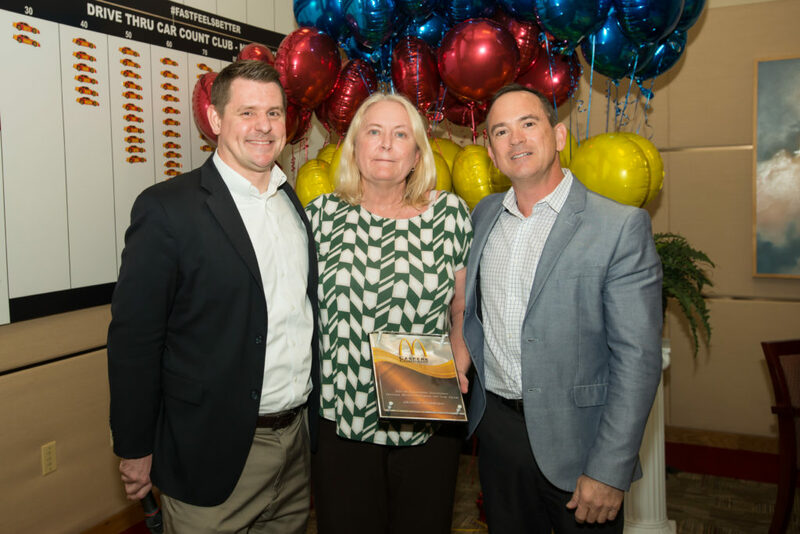 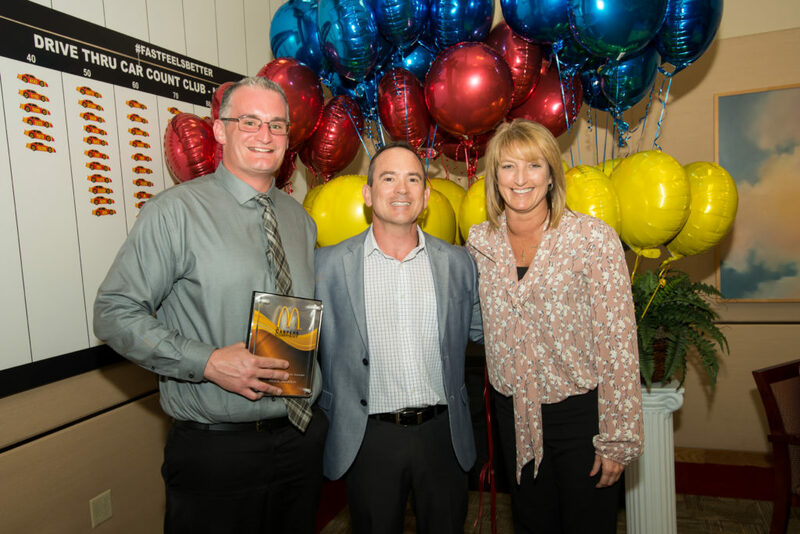 Sales Analyst Jennie Parrish was recognized with the Office Person of the Year Award. 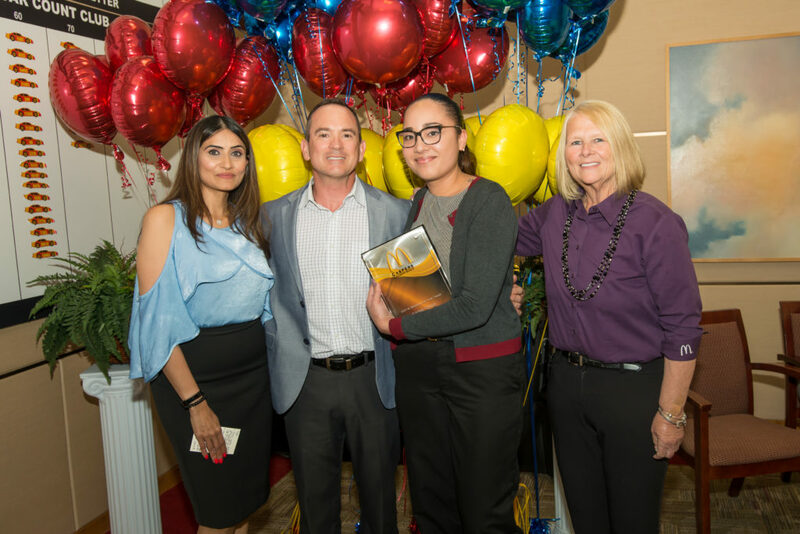 The operations team also acknowledged our amazing Finance Team for all their hard work and the difference they have made at Caspers in such a short amount of time with their own Making a Difference award. 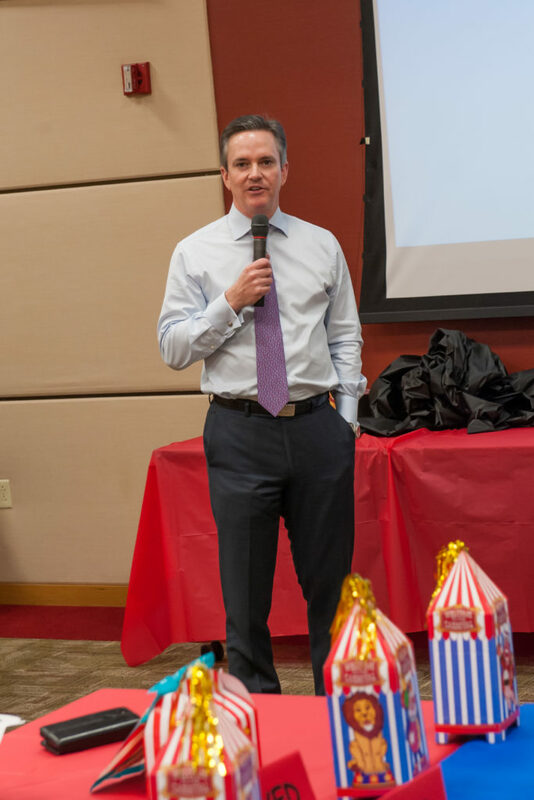 Our Owner/Operator, CEO Blake Casper closed the awards with an inspiring message to the team looking forward to the year ahead. 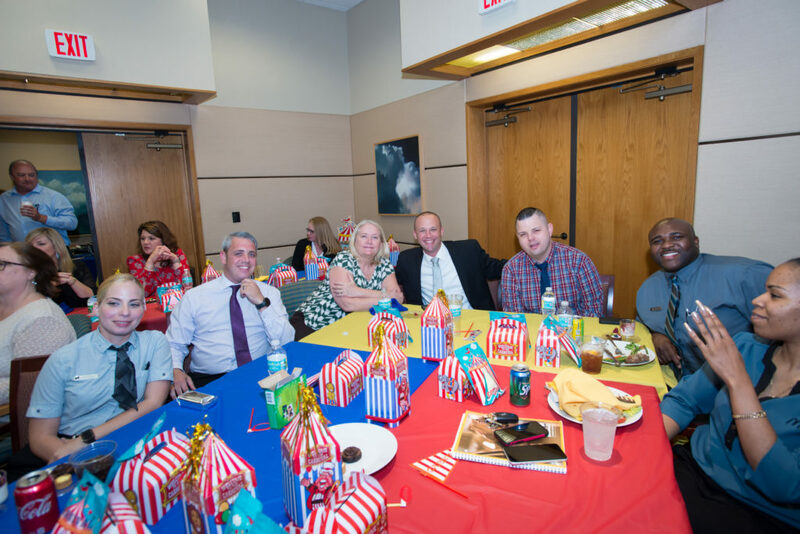 It was a great afternoon of recognizing the contributions of our hard working, dedicated people. 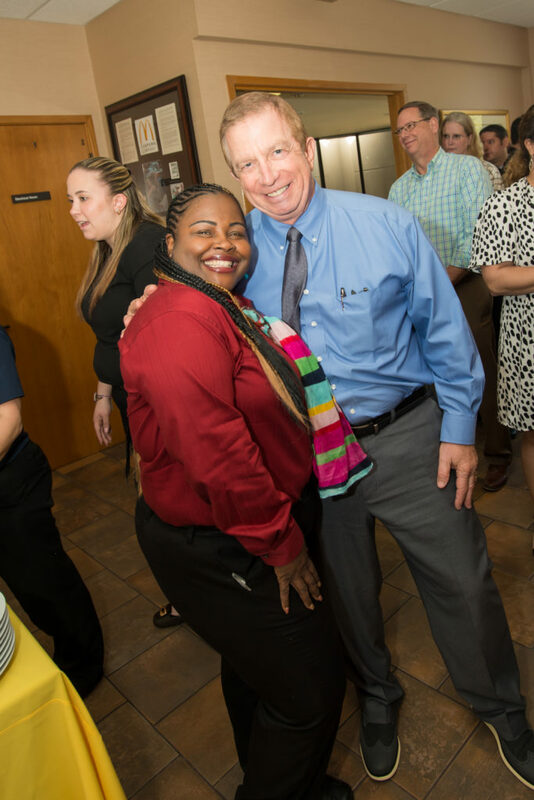 We thank everyone for all you do each day.